As any woman living in Miami knows, it’s sometimes impossible to not look like you dunked your face in baby oil because of the intense heat and humidity — sweating profusely is the downside of living in this tropical paradise. During the society season, we might go to two or three events in one night after having been at a luncheon and fashion show earlier in the day. During high season, these social marathons are simply the norm. No time to reapply makeup, so whatever we do in the morning has got to last and be social media photo-perfect on top of that. So take note. Estée Lauder introduces the NEW Double Wear Makeup To Go Liquid Compact which delivers on its promise of a long wearing flawless finish and it won’t run down your neck when you inevitably perspire. I suggest setting it with a light dusting of powder to avoid a shiny forehead, nose and chin. Because as we all know, people, it’s all about the photos. 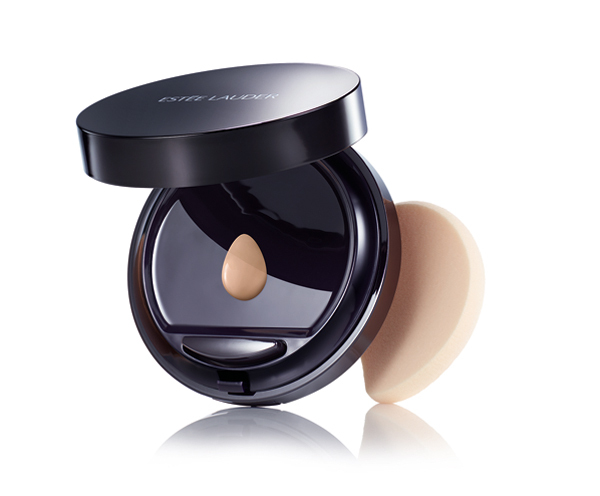 NEW Double Wear Makeup To Go Liquid Compact gives you 8-hour wear at the push of a button. 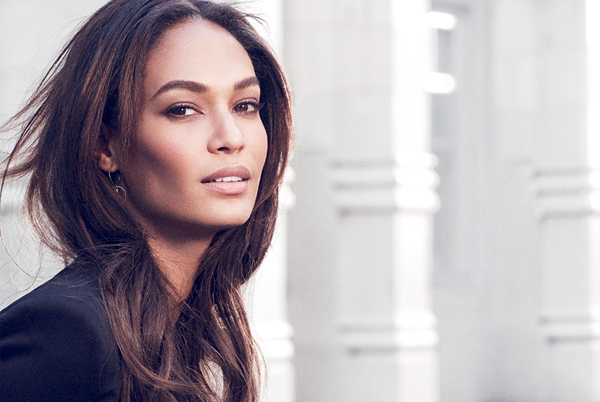 A new Double Wear formula for the modern woman on the go. Infused with a boost of intense hydration and housed in a spill-proof, mess-free liquid compact for a long-wear, customizable finish anywhere, anytime. It’s ultra-hydrating, luminous and ultra-portable. The high-performance, multi-action formula features the long wearing promise of Double Wear makeup infused with a smoothing complex that envelops skin for a luminous, natural looking complexion that lasts all-day. The portable, spill-proof compact keeps makeup fresh for customizable use, day or night. Press once for a light touch, twice for more coverage. Mess-free and oh-so-important, it is travel approved. Non-settling, with true color the NEW Double Wear Makeup To Go Liquid Compact is ideal for any skin type and offered in 20 shades for all skin tones. Flawless.